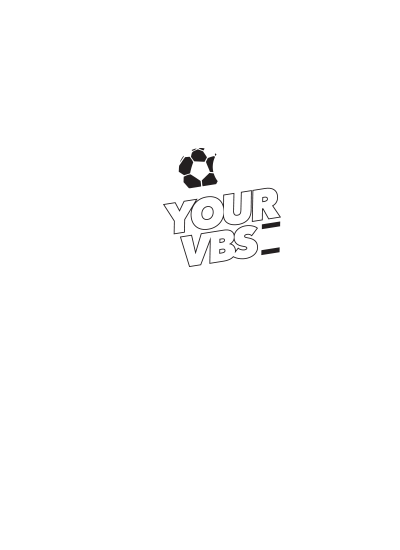 CHAMPS VBS T-Shirt Design - Time To Cheer. Free Shipping & Design. Get loud and proud! 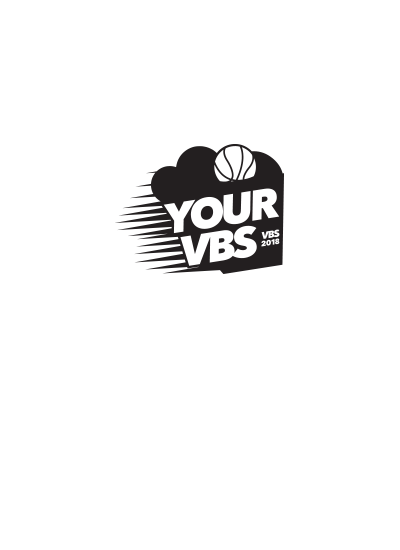 Your team is gonna dominate the court and the field with this awesome all-sports Vacation Bible School t-shirt design. 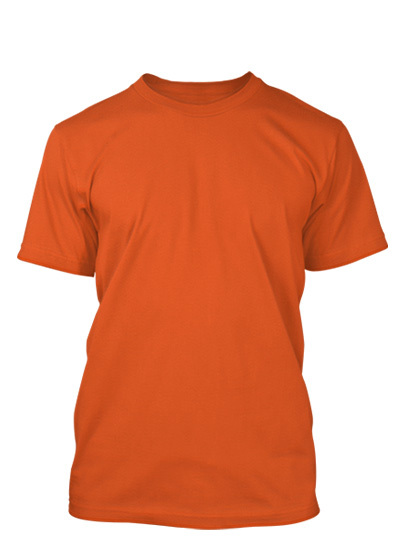 Your VBS T-Shirt designer can customize any part of this to make it perfect for your team. 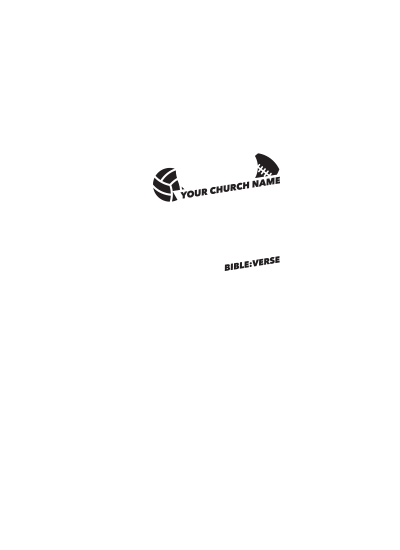 Change the colors, theme, verse and church name. We got this!